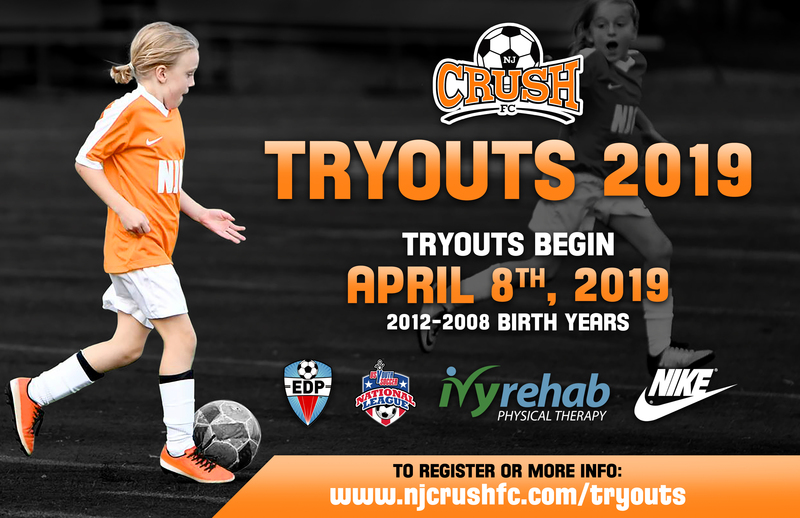 NJ Crush FC remains dedicated to all female player development opportunities, which will provide athletes with a direct pathway to the Cedar Stars Academy - Bergen Girls program and its elite competitive opportunities. These tryouts are for the season starting Fall 2019. There are 2 tryout sessions per age group. Please attend both if possible, or contact age appropriate coach. All tryouts held at Ramapo College. Simon Royle - simon@njcrushfc.com and PJ Petrow pj@njcrushfc.com. - Do I need to register for tryouts? It is essential that all players register for the tryouts as all tryout communication will be sent via email. Any notifications about changes to practices due to inclement weather, tryout results and further information will all be sent via player email. - When do I need to arrive and what do I need to bring to tryouts? All players should arrive 15 minutes before the start of the tryout session. Players will check in at the tryout registration desk and receive a tryout number. - Are parents permitted to attend the tryouts? Parents can accompany players to check in but then will be directed to remain behind the registration area and not permitted to be in the playing area. - Do I need to attend all the tryouts listed for my age? Players should attend all scheduled tryouts. 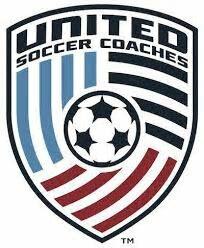 If a player cannot attend one of the tryout dates they should contact a club director and age group group co-ordinator. - What do I need to bring to tryouts? Please ensure every player is properly dressed in soccer attire including shin guards, suitable shoes, a ball, water, and any personal medical supplies you may need. Players should not be wearing any jewelry, watches, wristbands or anything else that would not be permitted in a game. - Once I arrive, where do I go? 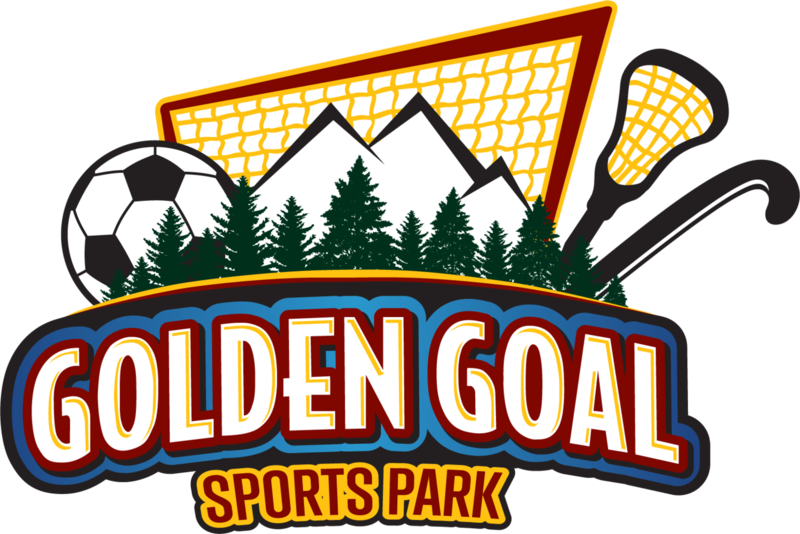 Parents should accompany players to check in but then will be directed to remain behind the registration and not permitted to be in the playing area. Parents should park vehicles in the directed parking areas and then walk to the player registration area. - How do I find out if I made the team? Each player will be notified of a decision upon next years teams within one week of the last tryout. Players will be emailed notification. - Will there be tryouts if the weather is bad? Should there be any cancellations or adjustment to the tryout players and parents will be notified via email.